In other parts of the world, health and healing are conceived of differently than in the West. 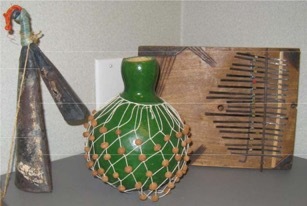 Consequently, health and healing are associated with objects that differ from the material culture (instruments) connected to Western medical practice. The objects presented in the exhibit includes textiles, musical instruments, puppets, and yarn paintings that are used to diagnose, heal, protect, or ensure good physical and mental health. Additionally, the images depicted in many of the objects are powerfully charged symbols of health, healing, and protection. The objects come from the cultures of Asia, South America, Central America, and Africa. The lotus in this hanging represents both the summer season and purity. 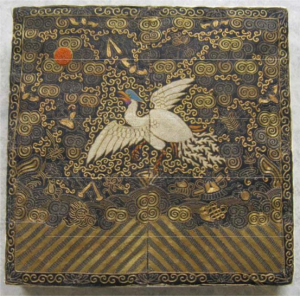 The crane is an auspicious figure that is associated with a long and healthy life. 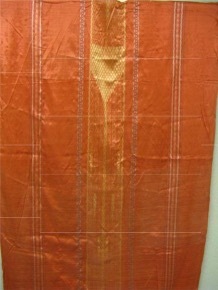 The border is tribute cloth, fabric given to honor the emperor. 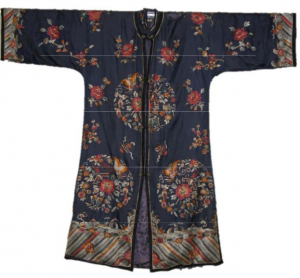 This elaborate coat, worn by the bride during a traditional wedding ceremony, has images of the three friends of winter: bamboo, symbolic of long life and fidelity, plum blossoms representing endurance, and pine for long life. 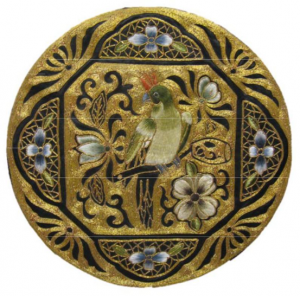 Prosperity (gold and silver threads) and other images are talismans for the new wife’s successful marriage and life. The wedding ceremony is the last time a young woman wears the long sleeve kimono that indicates girlhood. In Africa, spirit intervention is an essential part of traditional healing. The healing specialist or assistant signal the spirits that are needed through sounds, usually ringing a bell, shaking a rattle, or playing a tune on the piano-like mbira. In cultures in which art and religion merge and flow, there still exists in some places a need for the healing powers inherent in traditional puppet performance. The gabang is a xylophone-like instrument that is part of a set of instruments comprising a gamelon, or Indonesian orchestra. It is said that the music of the gamelon represents the harmony and interrelationship of all things in the universe. A harmonious universe yields good health. 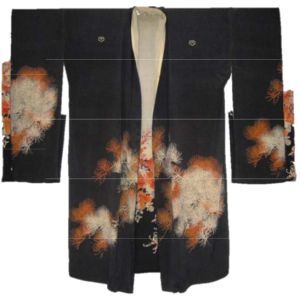 The haori is a knee-length coat worn over the kimono on formal occasions. It is held loosely in place by short braided cords. The haori protects women from the elements. Yekuana adorn baskets with figures of animals and birds that, in their mythology, offer protection and well-being for the users of the basket. The images, kept in people’s presence through the basket’s daily use, reinforce the protective powers of the creatures. In Yekuana culture, an accomplished basket maker can become a shaman or healer. This prayer cloth is decorated with patterns of plants and flowers containing protective qualities. When not being used for daily prayers, it can also serve as a wall hanging or bed covering. When covering a marriage bed, it offers protection for the young couple and blessings for many children. The Thai people are renowned for their skill in hand weaving silk into scarves and garments. The silk is woven by women on their own looms using traditional methods. 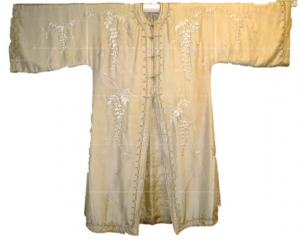 This robe would have been worn for relaxation while displaying the weaver’s masterful skills. 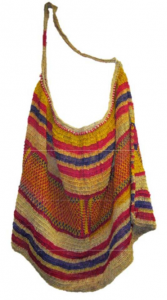 Papuan women create these wove bags called “wor.” Women in Papua New Guinea make the bags with natural fibers and dyes. The large bags are used to carry all of an individual’s important items such as food and raw materials. Men also us the bags as decorative headgear during ceremonies. 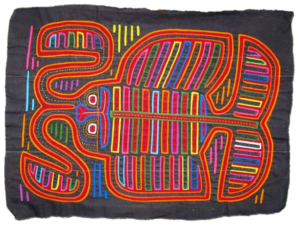 Kuna women create mola embroidery with animistic themes and scenes from nature. 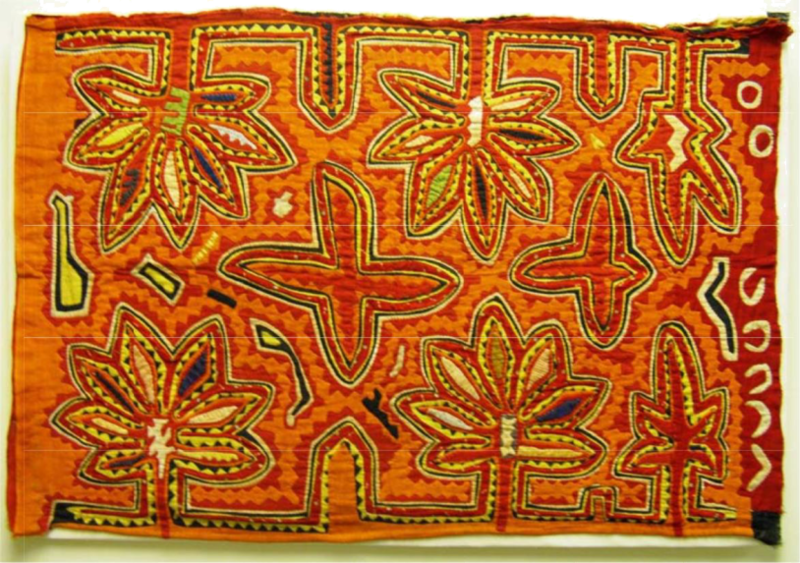 Only women make molas and the embroidery is normally use as the front or back of blouses. The Maya people have a long tradition of rapport with nature. Nature is inhabited by ancient gods who offer protection and prosperity. Health and well-being are associated with being centered in this universe. When a woman wears her huipil her head is in the center of the designs take from nature. She is symbolically at the center of the universe. This hanging depicts village people going to market. Among the many items for sale in these markets are the ingredients for preparing medicines and treatments used in the household. Women often make and administer the medicines for treating common maladies and complaints. 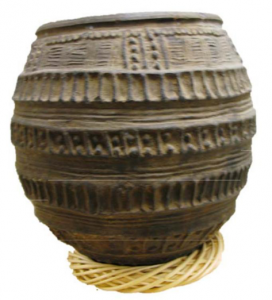 In traditional West Africa, creating a pot is symbolic of creating life. Some unique pots, specially decorated, are made to hold “medicines” that are concoctions of water, herbs, and other protective ingredients. 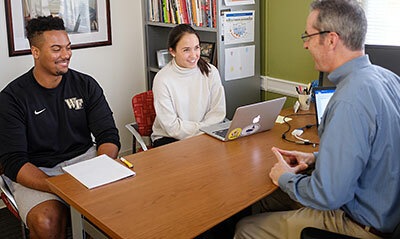 Sometimes, healing specialists brush or rub the medicine onto people to transfer protection against illness or to cure an existing condition. Traditional women’s paintings in Nepal were a form of prayer. 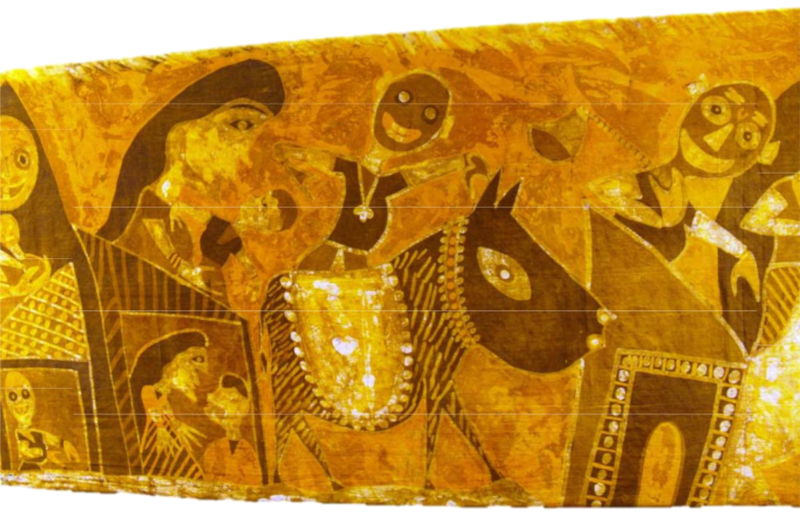 The paintings attracted the attention of the gods who bring well-being to the people. 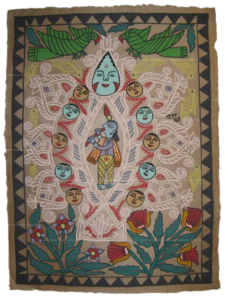 Today, proceeds from the Jonakpur women’s art go towards increasing literacy among the village women and girls, to improving health, living, and sanitary conditions, and to improving overall status of women. Huichol shamans care for the survival of their people by consulting protective spirits through the use of peyote, a hallucinatory plant. Their yearly pilgrimage to the source of the peyote plants and the following rituals ensure the continuation of not only the Huichol people but, they believe, all the people of the world. The bats that figure prominently in this panel are omens for happiness. Bats bring prosperity and blessings to people of China. Part of the embroidery is done in the “Peking” or blind stitch. 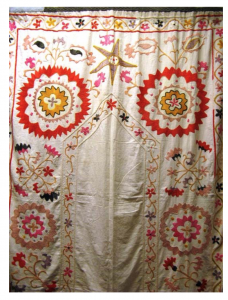 This version of the French knot got its name because the s all size of the knot caused the embroiderers to go blind. (Left Image) The Eight Horse s of Mu Wang motif refers to emperor Mu Wang’s (950 BC) expeditions to subdue barbarian tribes. These borders are composed of tiny “Peking knots,” also called the “blind stitch” because creating them causes embroiders to go blind. (Right Image) Cranes and chrysanthemums in Chinese symbolism represent long life. Bamboo is strength, endurance, and resilience. 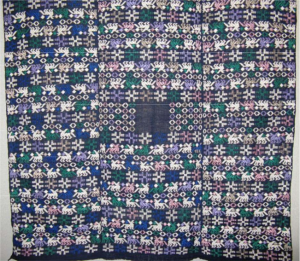 Embroidered squares adorned the robes of Chinese official. Being a member of the upper social strata in dynastic China generally assured the bureaucrat and his family better health because of access to abundant food, sanitary living conditions, and formally trained doctors. 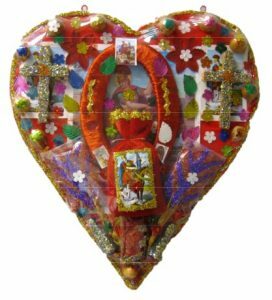 In Mexico, a petition for health or curing of specific diseases and conditions is symbolized by Milagros, little miracles. 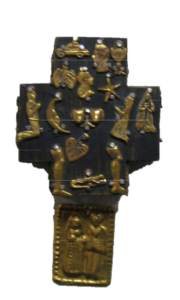 Milagros are small metal images of body parts, people, and even animals. Milagros are usually worn until the cure occurs. Then they may be left at shrines and in churches as symbols of answered prayers. This Chinese woman’s coat is filled with images that convey protective, lucky, or generally positive qualities to enhance the female wearer. The double fish convey joy, abundance and affluence, fertility, and marriage. The butterfly indicate marital bliss, joy, and fidelity. 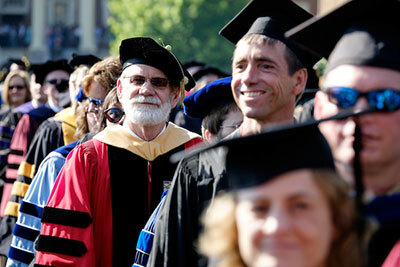 This coat is conservative on the outside which would benefit a person of maturity and status. 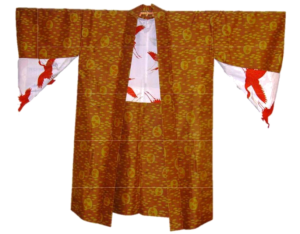 The usually hidden inner lining, however, is filled with scarlet cranes. Cranes express desires for long life, peace, and happiness. 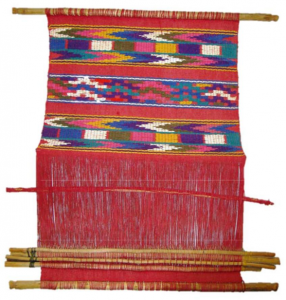 Weaving in Central America is associated with regenerative powers. Loom parts have human anatomical names such as head, bottom, ribs, heart, and umbilical cord. Shamans, healers with supernatural abilities, use loom parts to assist in the delivery of babies. 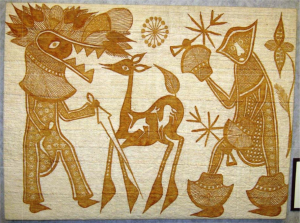 This painted cloth depicts the story of two hunters who killed a deer in the forest. Upon butchering the animal, they discover the remains of a bird and a deer in the stomach. Since deer are herbivores, this discovery was upsetting. The hunters knew immediately they should consult a diviner to find out what the spirits were trying to say. Diviners are often consulted when unnatural phenomena such as physical and social illnesses occur. They are not themselves healers, but assist in the diagnosis of the problem through spirit contacts. 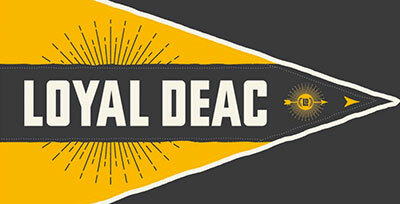 In African kingdoms, the person of the king represents the health and well-being of the nation. The images on this panel create a genealogy of the kings of Benin. Each image recalls an event in a different king’s life. The Taoist teacher Chang To-Ling discovered a potion for immortality. Unfortunately, he could not afford the expensive ingredients. Immortals descended from the heavens and taught Chang the secrets of healing. Soon his curative powers attracted great wealth and he could afford to make the elixir of immortality. However, he only drank part of the elixir so he could remain with the living and continue to heal their illnesses. 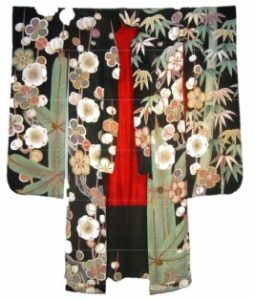 The color and decoration on a kimono tells the time of year it is worn and conveys qualities of plants of the season that have positive qualities. 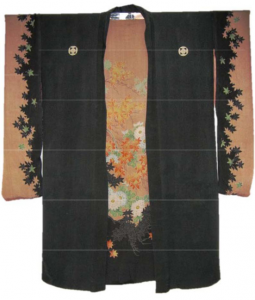 This fall kimono has deciduous maple leaves whose turning signals the maturing cycle of life. The recurring cycles of life indicate a complete and long life from birth to death. 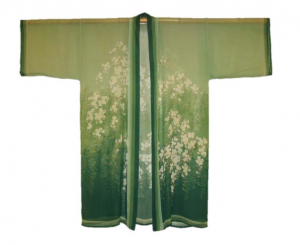 The positive elements of the pine that adorn this kimono convey long life and good fortune. 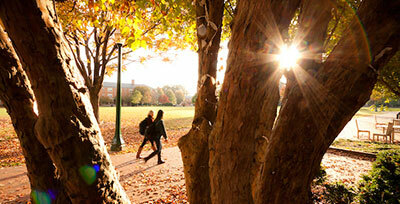 The pine stays green all year, not fading or losing its needles. Japanese legend says pines live for 1000 years. Long life indicates one has health and prosperity. By the 17th century, firearms had made traditional African weapons obsolete in West Africa. Swords then became charms having symbolic protective roles. They continue to be used in ceremonies to indicate strength and power. 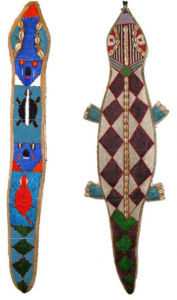 These contemporary beaded hangings have evolved from elaborate sword sheaths used at court and on official occasions. The snake and crocodile are powerful protective symbols. 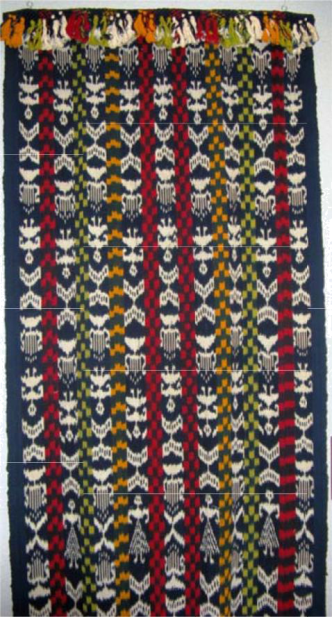 Colors and designs in Maya weaving reflect local preferences and are unique to villages. The design of animals, plants, and people provide protective qualities to the garment. The perraje can be carried over the arm or worn over the head and/or shoulders for warmth and protection from the elements. The tzute serves as a cape to protect the wearer from the elements. It also is used to carry babies and burdens. Many designs woven into Maya textile refer to nature and spirit beings that confer protection on the user. The animal in this design is probably a dog. The other designs represent flowers. 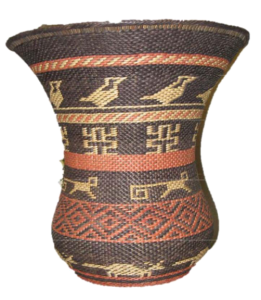 Raffia palm is symbolically the seat of Kuba well-being, strength, and society’s perpetuation. 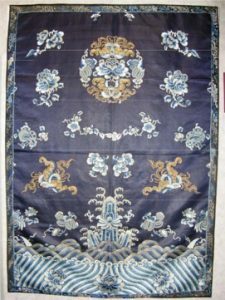 Women who are physically unable to contribute to society through labor in the fields or village, have useful and productive roles in the creation of the cloth, called Kasai velvet. 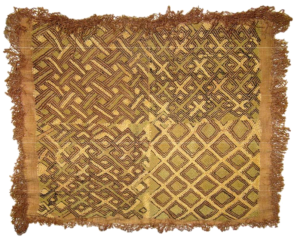 Today, Kuba cloth’s primary use is in funeral rituals. 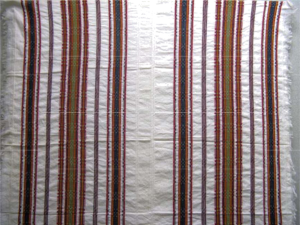 When an individual dies, he or she is buried with a body of raffia cloth provided by relatives. Inclusion of beautiful embroidery with the corpse satisfies the mween, a malevolent force that, if slighted, causes illness, infertility, and even death. For the Kuna, all living things possess “purba” or soul. If a person’s purba is stolen by bad spirits, the loss causes sicknesses of m any kinds. A Kuna doctor (nele) is required to restore the soul. If a person recovers, it is because the purba has been restored. 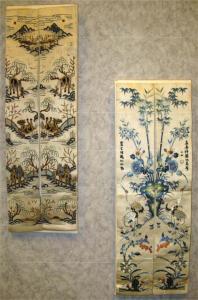 Asian cultures decorate clothing and other objects with aspects of nature. Nature has symbolic meanings that often express characteristics and positive energy desired for the object’s owner. The wisteria shown on this coat has the positive qualities of thriving in non-fertile soil, great beauty, and, as it clings to other plants, affection. Hmong people have retained an extraordinary active knowledge of using herbs and other plants to prevent and cure illness. The environment in their home in Laos (top) was a vast pharmacy for daily household remedies. 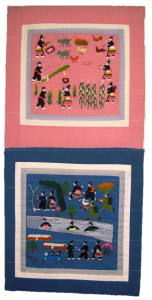 After being forced from Laos into Thailand (bottom), Hmong resettled in the United States, including North Carolina. They were able to bring many of their herbs to America, where they grow them in family gardens. The climate in North Carolina is similar to Laos and the medicinal herbs and plants flourish here. 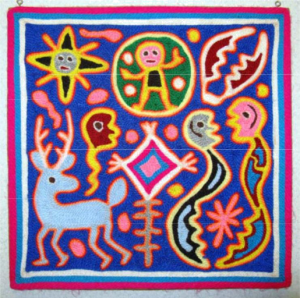 To preserve and document religious beliefs and ceremonies, the Huichol make detailed and colorful yarn paintings. To the Huichol, art is prayer and prayer is direct communication to the gods. Spirit beings assure a good life, health, and fertility of crops, animals, people, and the well- being of society at large. Prayer crosses (“god’s eye” at bottom center) are particularly for the protection of children. 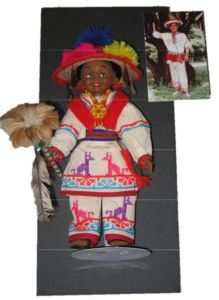 Puppets were originally the medium through which contact was made with ancestors when seeking help and protection. Puppet performances occurred to mark important events in the life cycle such as first pregnancy, birth of a child, and circumcision. 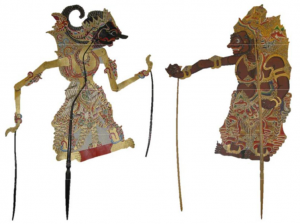 The scripts used in puppet theater are based on the Hindu epics Mahabharata and the Ramayana. They recount adventures and struggles of supernatural beings, gods, and culture heroes. Maya weaving is associated with fertility. 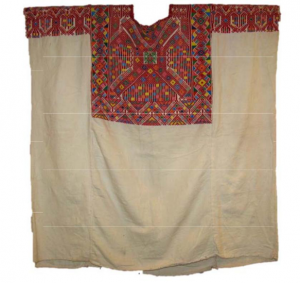 Some Maya textiles are worn around the waist by pregnant women as belling bindings to help support the unborn child. Designs woven into the textile protect unborn children against harmful forces. Newly spun cotton thread ties the umbilical cords of newborns. The images of surf crashing against a rock under a sky full of auspicious creatures (bats represent good fortune) are a frequent motif in Chinese art. The robes of the emperor contained these elements. They symbolize the emperor’s role as mediator between the worlds of earth, sky, and sea, and the unity of all Chinese people. Santaria is a belief system that incorporates aspects of African, Pre-Columbian, and Christian religions. The Santero, a diviner, consults an orisha (Yoruba god) who tells him the cure for the illness. House charms and medicines placed in the home or work area, serve as preventative medicine for believers.